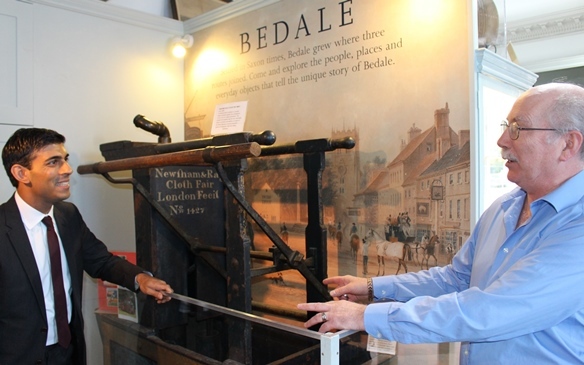 Bedale museum gives visitors to the town an insight into the town's long history. 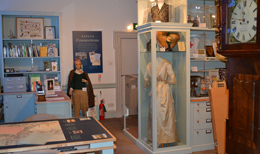 The museum is housed in Bedale Hall and entry is free. For more details please visit the museum website. Bedale to be a 2019 Tour de Yorkshire host town!